On Occasion of World Cancer Day on 04/02/2016, Nalagonda Arogya Vikas Leader Smt. Jhanaki Rhagava Chari garu conducted Cancer Awareness Walk -a-thon with the students of Miryalaguda College students and Vikasa Tarangini members of Nalagonda. Kodada Arogya Vikas members Smt. 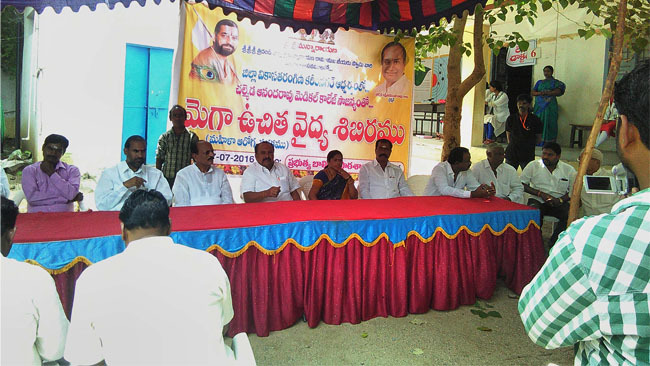 Nallini garu and Mr. Koteswara Rao garu extended their services in the camp.